The Academy Awards are upon us once again. 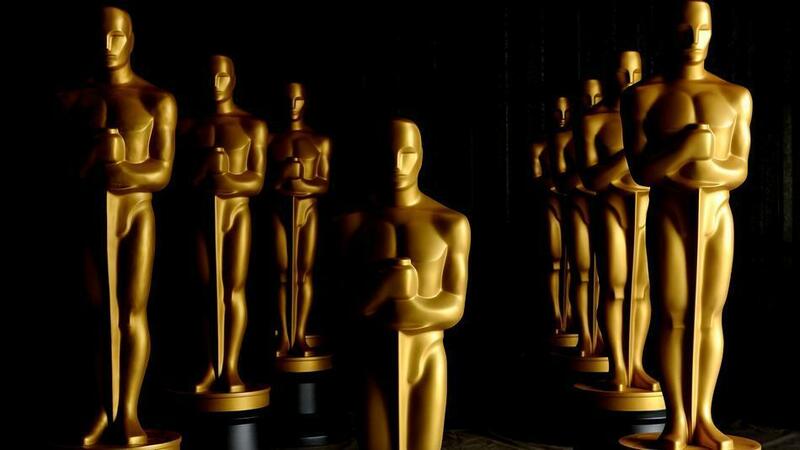 It’s easy to be cynical about the Oscars, whether it’s because your favourite films never win or because of the endless campaigning, or because it’s, or because of the whole “rich people giving each other statues” thing, but I still kinda like them. This year the nominees are mostly good, so here they all are along with some thoughts, opinions, and a prediction or two.